A freshly made jar of pesto hardly compares to anything you can buy in the grocery stores. 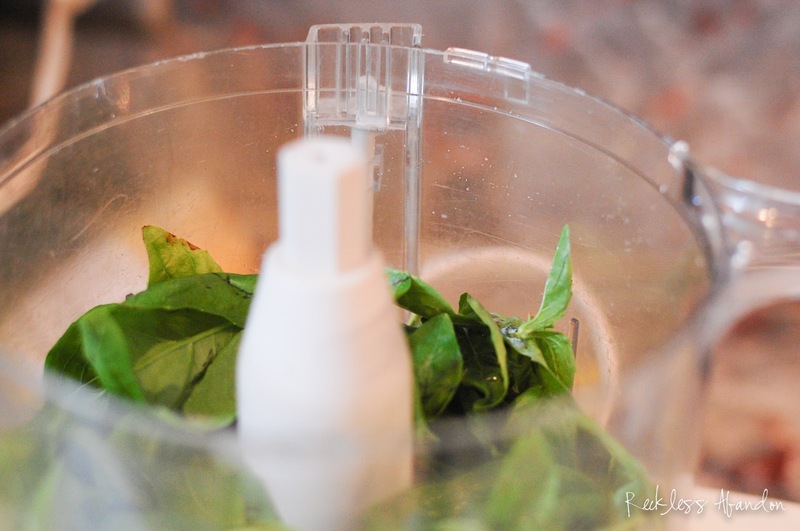 If you grow sweet basil or know where to buy it, now is the time to start using the bountiful harvest. 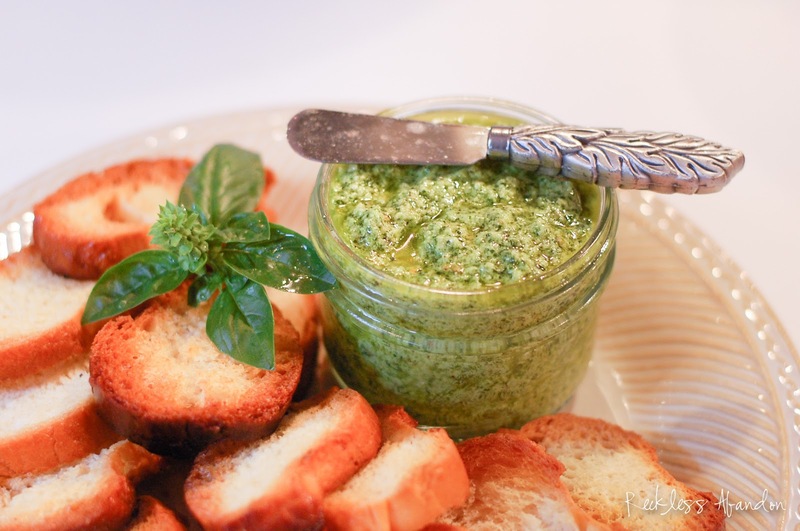 A few other fresh ingredients and you will have a versatile pasta sauce, sandwich spread or as an appetizer on crispy crostinis. 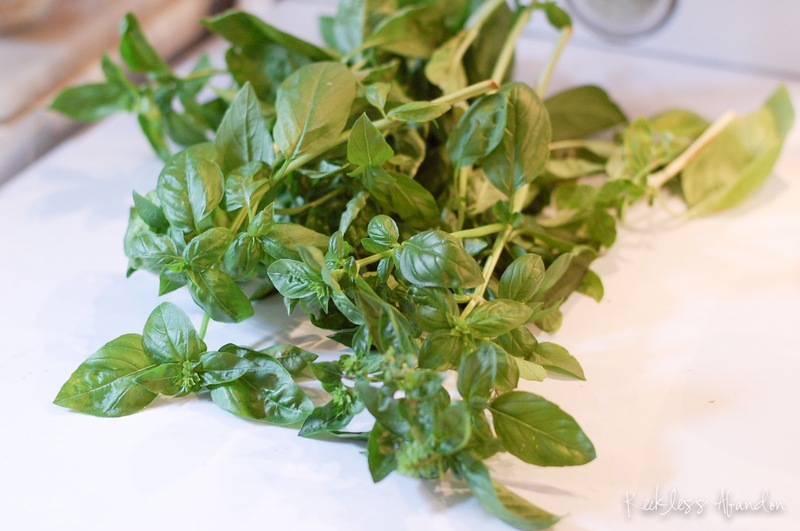 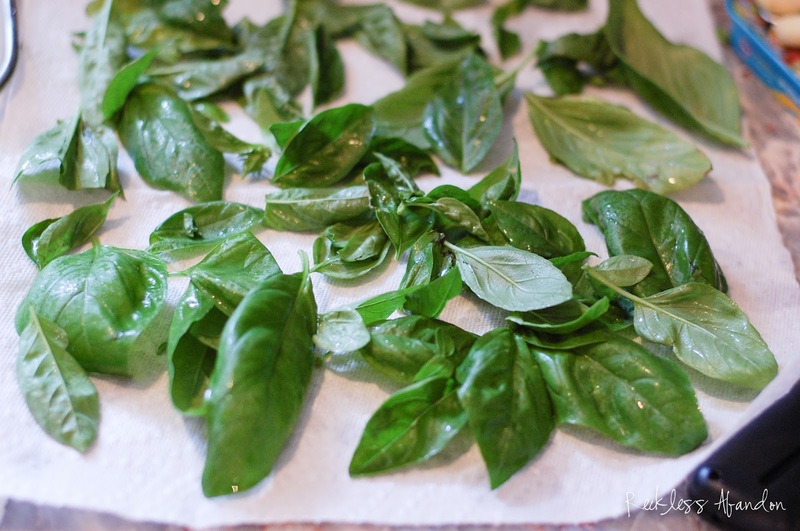 First, rinse your basil leaves and pat dry between paper towels to remove any excess moisture. 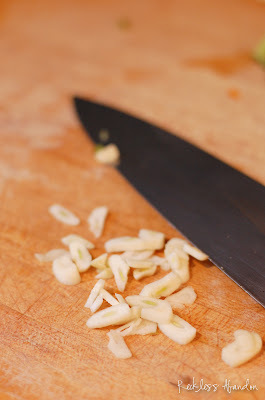 Also, chop your 2-3 garlic cloves and shred about 1/2 cup of parmesan cheese. 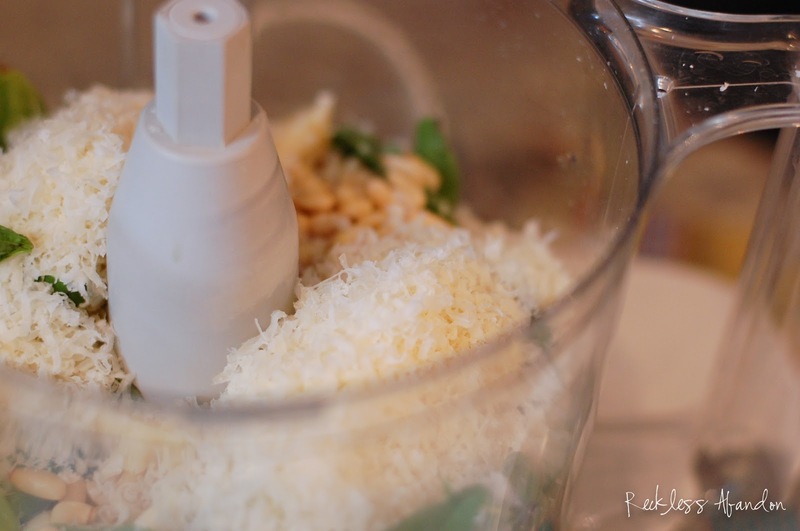 In a food processor or blender add all of the ingredients and blend into a smooth paste. 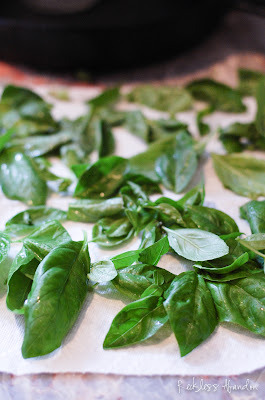 Taste the pesto and adjust the seasonings if you want more salt, pepper, lemon juice or minced garlic. 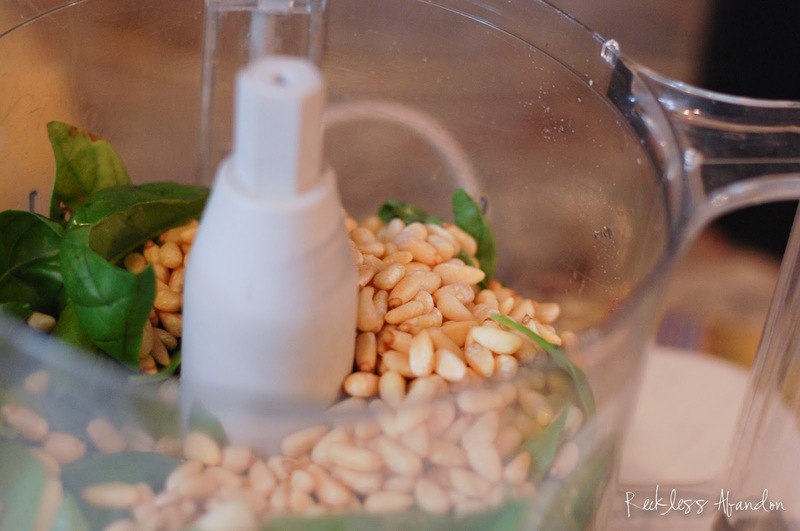 Place in a small jar or tupperware and keep in the fridge for a few weeks (if you don't eat it before then). 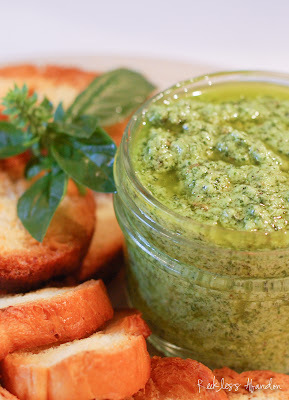 My favorite way to serve is with crostinis as an appetizer. 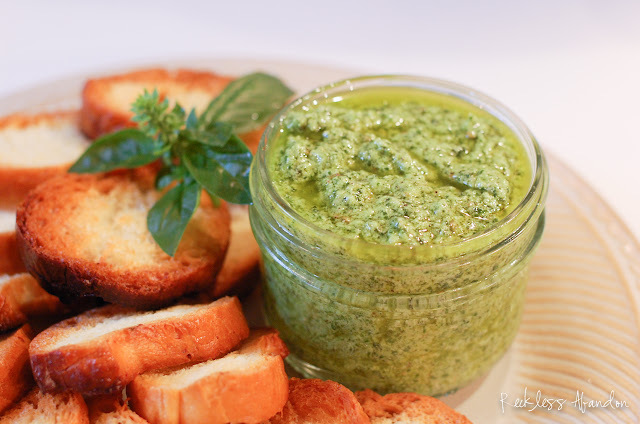 Just toast some slices of french bread and let the flavors of this fresh summer spread shine through. Looks amazing I will definatly try this recipe! I can say from personal experience that this is GREAT stuff!